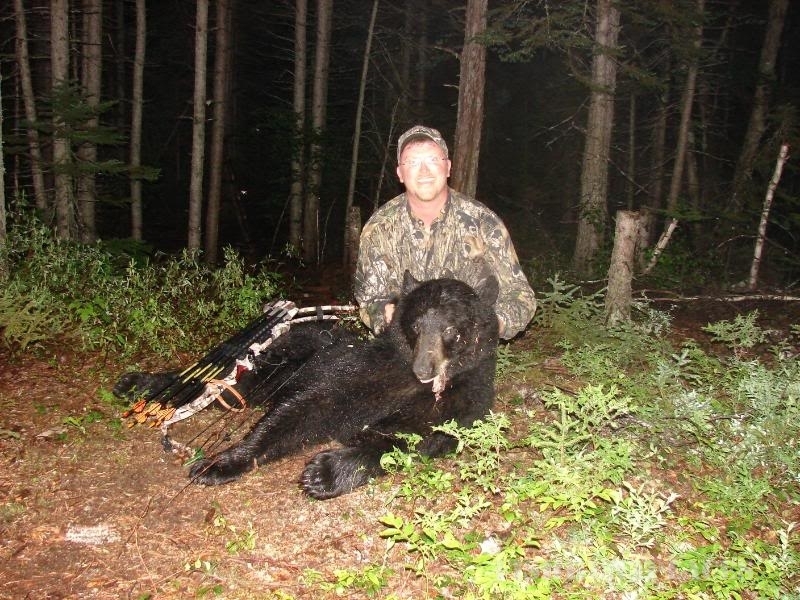 J's Backcountry Quest offers Trophy Whitetail Deer and Black Bear hunts as well as guided Striped & Smallmouth Bass in, Nova Scotia, Canada. 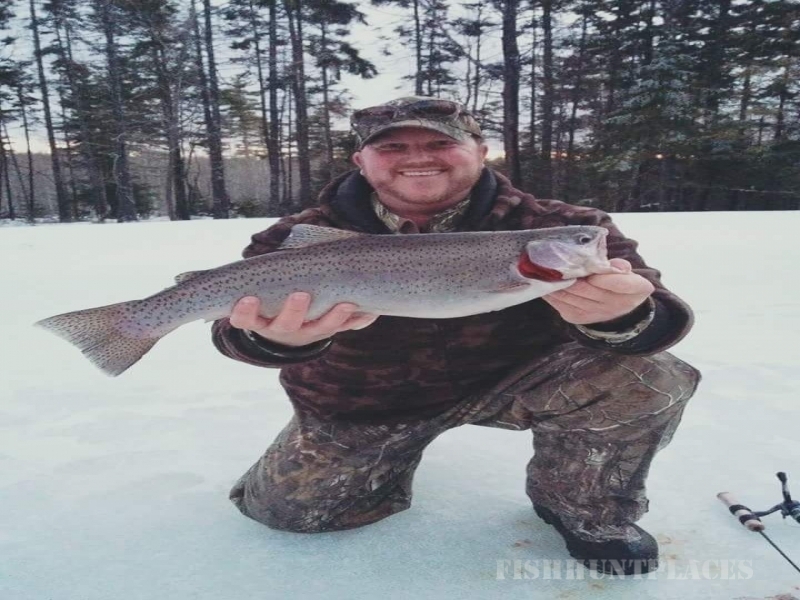 Our services are designed for the serious outdoorsman who wishes to experience and appreciate the outdoors that Nova Scotia & New Brunswick have to offer. We welcome and encourage, parent/child adventures and /or adventures with spouse. 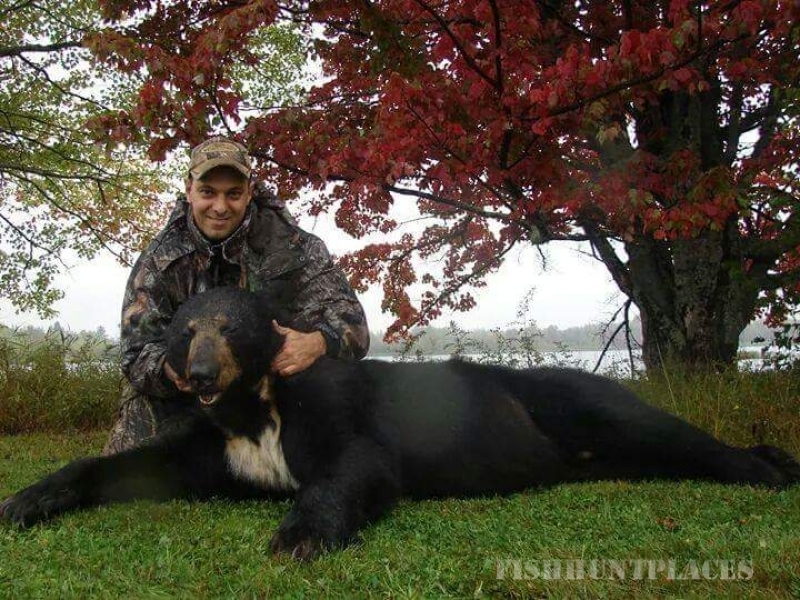 Whether it be hunting black bears on a bait site , casting lures for our famous Bay of Fundy Striped Bass or hooking up on lunker Smallies & Chain Pickerel then you return to a spacious comfortable hunting lodge equipped with most common ammenities, satelite tv,running water ,hot showers as well as a relaxed hunting atmosphere. Get set for an incredible adventure in the Blueberry Capital of Canada ! 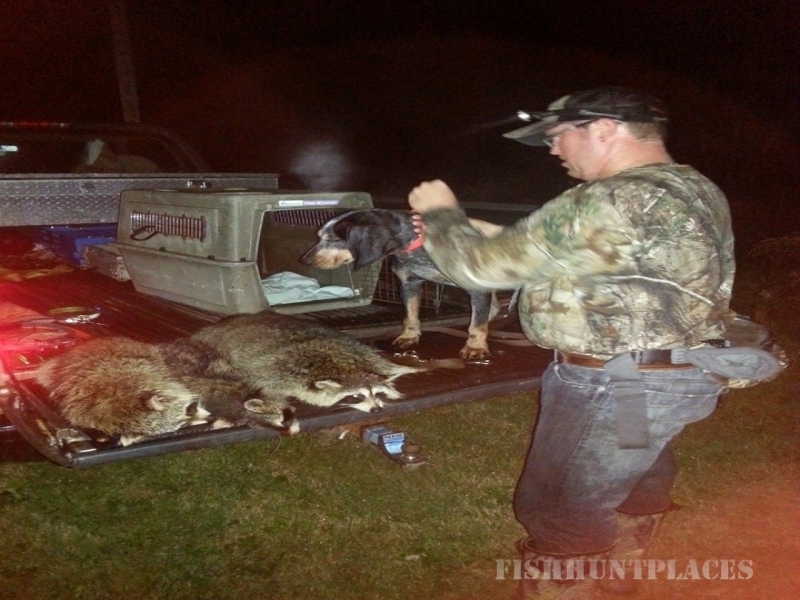 Thrill to the excitement of big game hunting & fishing while you gather with friends in the great outdoors. 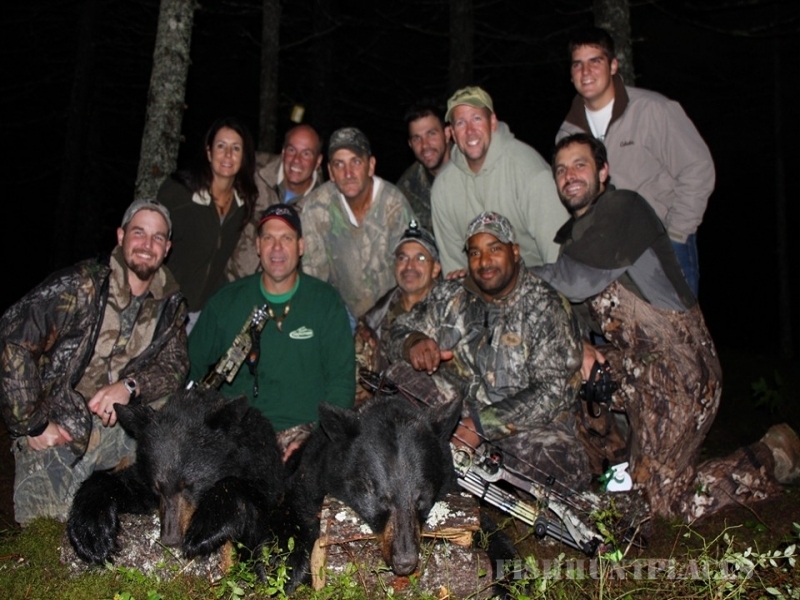 J's Backcountry Quest offers you an unforgettable experience, one that has lured avid hunters for many years over and over again ! !